​Welcome to Turanga Health - an iwi health provider and general practice with 60 staff including one GP and 10 nurses. 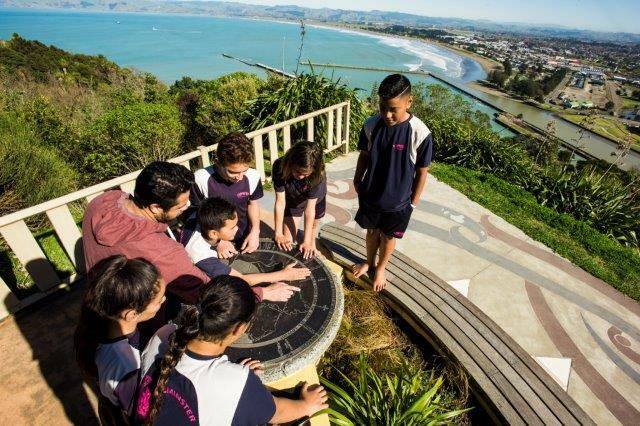 Turanga Health is an iwi health provider built on a vision of ‘kia whai oranga-a-whanau mo nga whakatipuranga’ or ‘building family wellness for future generations’. We offer holistic care for the three Turanga iwi: Ngai Tamanuhiri, Rongowhakaata, and Te Aitanga a Mahaki, and open our door for all patients. 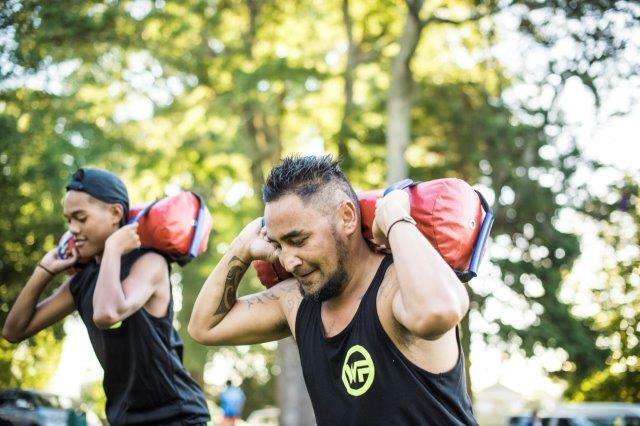 We run dozens of health and wellness programmes helping whanau with smoking cessation, mental health support, nutrition, health and fitness and Well Child services. Turanga Health in Te Karaka is one of the few places in New Zealand where registered adult patients who live within the area can be seen for free. ​We have one GP, one practice nurse, and support staff including kaiāwhina that care for patients who live in the area.​ Find Turanga Health in Te Karaka at 76 Station Rd, (06) 862 3630. Turanga Health is working to ensure improvements in the health status of iwi and Maori in Turanganui-a-Kiwa. Historically, Maori have been disadvantaged and over represented in negative statistics of most social areas. The health environment in Turanganui-a-Kiwa is no different. The task set down for Turanga Health is to ensure that improvements in the health status of iwi and Maori are achieved. 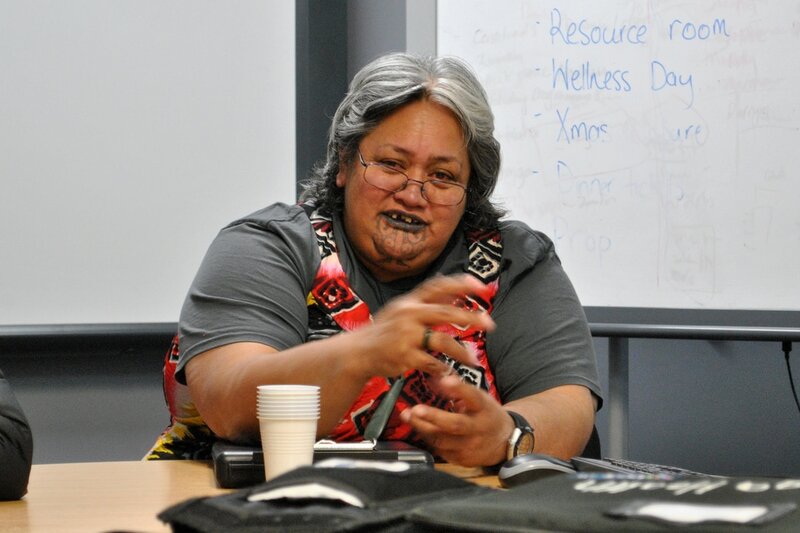 Read more about Maori health. When Turanga Health started in 1997 it had an opening cash balance of $300 and 10 clients. The organisation grew, and by October 2013 Turanga Health had won the Community Service Excellence Category of the Westpac Gisborne Business Excellence Awards drawing praise from the city’s leaders and cementing its validity as a specialised provider of health services. Today, Turanga Health is a leading provider of wraparound health services for over 3000 whanau. Read more about our history. Maori health, Turanga Health, Gisborne, doctor, nurse, GP, Vanessa Lowndes Centre, Gisborne Doctor Phone Turanga Health (06) 869 0457.